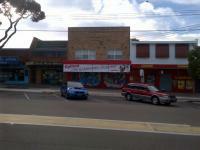 THIS EXTRA WIDE FRONTED SHOP IS SITUATED IN THE PRIME CAFE/RESTAURANT PRECINCT OF GYMEA. APPROXIMATELY 110M2 + OUTDOOR SEATING. HOWEVER COULD BE SPLIT INTO 2 SHOP IF NEED BE OR WE CAN EXTEND AT THE REAR IF YOU NEED MORE SPACE. 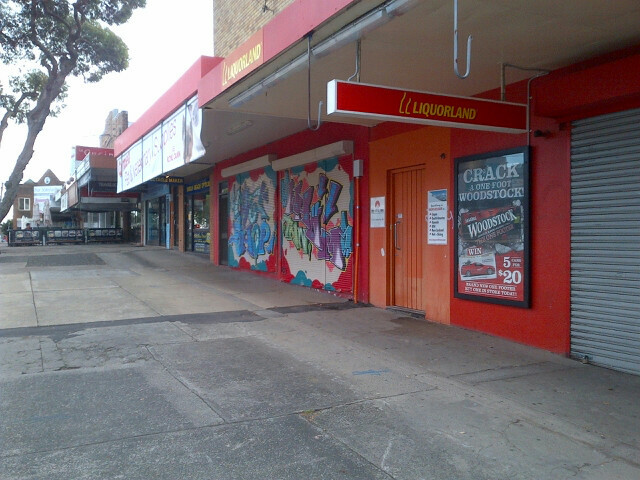 OUTDOOR SEATING POSSIBLE AND WITH THE OUTDOOR AREA BEING ON TITLE, NO FEE ASSOCIATED WITH THIS AREA. SUIT CAFE/RESTAURANT OR TAKE-AWAY SHOP. AVAILABLE FROM 1 SEPTEMBER 2012. BE QUICK TO INSPECT THIS PROPERTY.